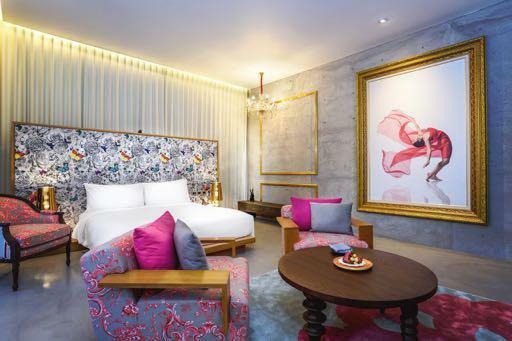 Paris, 13rd of April 2016 – This month, AccorHotels Luxury & Upscale brands proudly open the new 77-room SO Sofitel Hua Hin in Thailand, the first SO Sofitel resort in Asia Pacific. 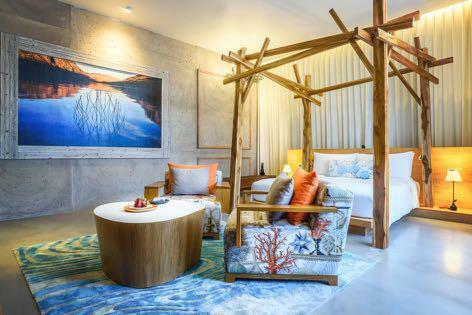 SO Sofitel Hua Hin’s ‘Imaginative Escape’ concept combines the destination’s beachside style and the resort’s soul. 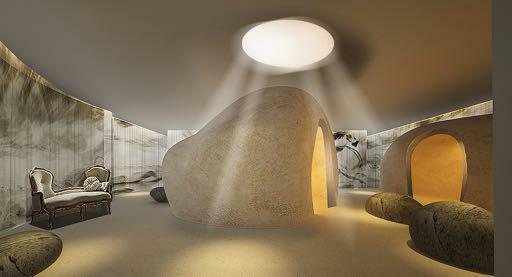 The resort presents a guest experience with a mix of pleasure, style and soul. The art gallery will feature exhibitions from local and international talent, focusing particularly on up and coming artists.The exhibitions rotate every three months and offer guests a quiet moment to appreciate art. 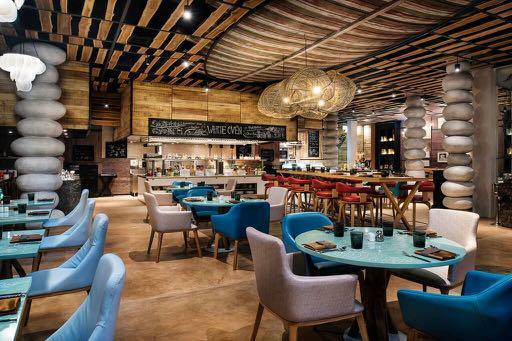 So Sofitel’s hallmark sociability and epicureanism, as well as its youthful dynamism and cosmopolitan identity, attract eclectic, festive guests. 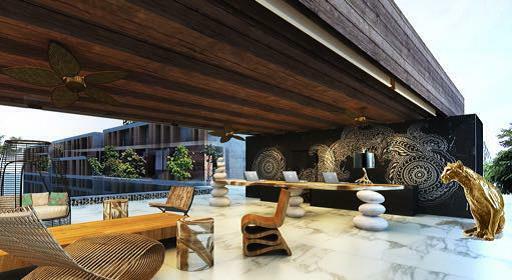 In Bangkok, Singapore and Mauritius, SO Sofitel offers a unique experience, with its unmistakable avant-garde designs, state-of-the-art technology and amazing events. AccorHotels, the world’s leading hotel operator, has nearly 3,900 hotels and over 180,000 employees in 92 countries.